Students from House District 100 continue to do well. Check out these hard working young people! 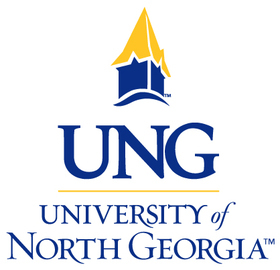 The University of North Georgia announces degrees and certificates awarded for the fall 2018 semester, including hundreds awarded in commencement exercises held Dec. 15 at the university. More than 600 students received their degrees at the University of North Georgia’s (UNG) two fall commencement ceremonies Dec. 15 at the Convocation Center on UNG’s Dahlonega Campus. Georgia Attorney General Chris Carr and University System of Georgia Board of Regents member Erin Hames were the commencement speakers. Separate commissioning ceremonies were held Dec. 14 for 26 members of the Corps of Cadets entering the armed forces as second lieutenants. Hames asked graduates to remember what matters most. University of North Georgia (UNG) President Bonita C. Jacobs recognized students who achieved a 4.0 GPA during the fall 2018 semester. Students enrolled in 12 or more credit hours in bachelor’s degree programs who achieved a 4.0 grade point average were named to the President’s Honor Roll. Students enrolled in associate degree programs who met the same level of achievement were named to the President’s List. Jack R. Parillo of Lawrenceville graduated Dec. 20, 2018, from Clemson University with a Bachelor of Science in Industrial Engineering . Parillo was among more than 1,600 fall semester graduates from Clemson. The following students completed courses with exemplary marks and made the 2018 fall President’s List at Georgia College in Milledgeville, Ga. The following students completed courses with exemplary marks and made the Dean’s List for the 2018 fall semester at Georgia College in Milledgeville, Ga.
Christopher Webb, a Junior Composite Social Studies Education major from Lawrenceville, was among approximately 900 Bob Jones University students named to the Fall 2018 Dean’s List. To qualify for the Dean’s List, students must earn a 3.0-3.74 grade point average for the semester. 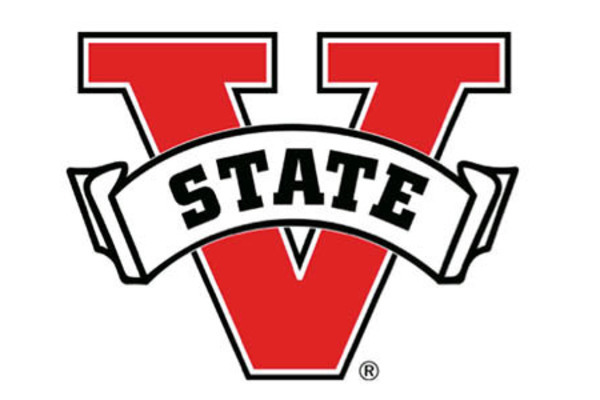 Valdosta State University is proud to announce its Fall 2018 Dean’s List. Students who achieve a semester grade point average of 3.50 or higher on nine or more semester hours with an institutional grade point average of 3.00 or higher are recognized by being placed on the Dean’s List. Developmental studies, transients, and graduate students are not eligible for Dean’s List status. 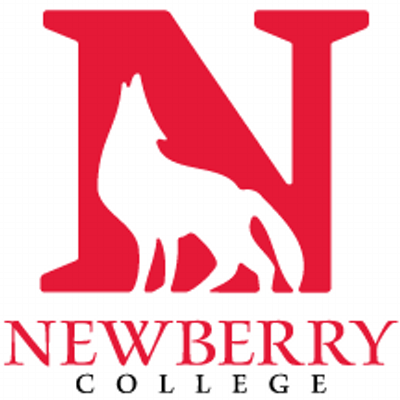 Newberry College is pleased to announce that Diana Rausch, Lawrenceville, GA has been elected into Newberry College Who’s Who. Rausch is a Chemistry major with a biochemistry concentration. She also is minoring in both Business Administration and Biology. She is a member of the National Society of Leadership and Success, American Chemical Society, President of Omicron Delta Kappa, and is a Chemistry/Math tutor. Rausch is a member of the Fellowship of Christian Athletes and served with the Haiti Mission Team building two schools/churches in Haiti. She is also a member of Alpha XI Delta. She has taught students Spanish at the Newberry Elementary Spanish Academy and has volunteered at numerous community events. After graduation, Rausch plans to attend dental school becoming an oral and maxillofacial surgeon. She would also like to help others by performing dental procedures in underdeveloped countries. Error: Error validating access token: Session has expired on Tuesday, 02-Apr-19 08:30:49 PDT. The current time is Friday, 19-Apr-19 23:20:08 PDT.